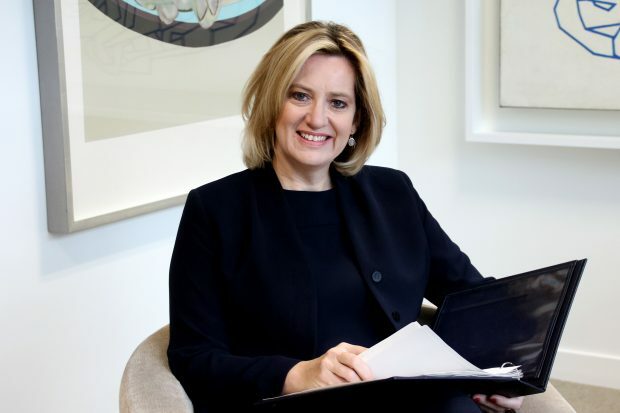 The provisional funding settlement in December 2017 followed a robust assessment which included a period of engagement, with the Minister for Policing and Fire speaking to every force in England and Wales about the demand they face. The Minister also received a number of submissions which has helped the Government better understand the changing demands on the police. We found there are significant demands on the police from the terrorist threat and from more victims of high harm, hidden crimes such as modern slavery and child sexual exploitation coming forward. The final settlement, which was published in February, recognises the demands on the police and gives police leaders the tools they need to respond effectively. We have provided a strong and comprehensive settlement that will increase funding by £460m across the police system for 2018/19, including £280m drawn from increased precept contributions. Most PCCs have set out plans to use the additional funding from precept to protect or improve frontline policing this year. The Government has been clear that extra demand cannot be managed only through additional funding. The 2018/19 settlement has enabled each PCC to protect their funding in real terms (including precept), but this must be matched by a serious commitment from PCCs and chief constables to reform and improve productivity and efficiency to deliver a better, more transparent service to the public. In areas which are already taking advantage of mobile working, officers are using phones and tablets (mobile working devices) to access the information they need and make their reports, rather than having to spend their time going to and from police stations. If all forces delivered improvements to mobile working to the same degree as the best forces, this has the potential to free up the equivalent of 11,000 extra officers nationally to improve services.